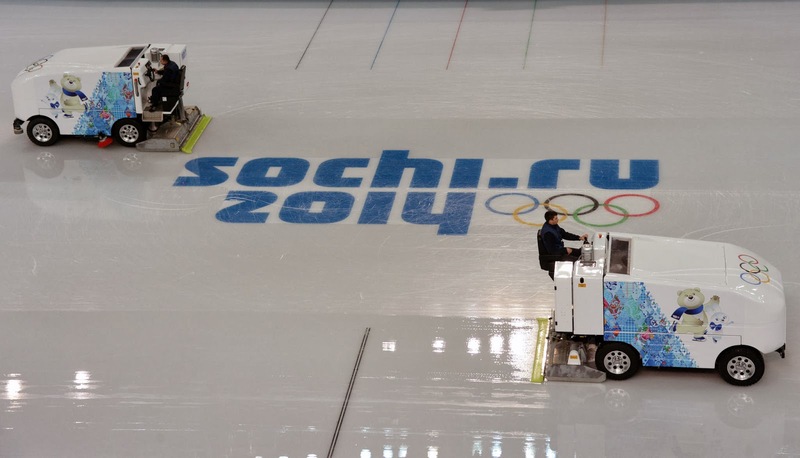 It looks like the Sochi Olympics went off without a hitch as far as security goes. That's a good thing. If a police state like the son of the Soviet Union that Russia has become can't stop terror attacks, what chance would we in the West have where searching nuns would be frowned upon (or should be)? “The Sochi Olympics are an unprecedented thieves’ caper,” says former deputy prime minister and opposition leader Boris Nemtsov. He claims that some $26-billion in phony costs may have been creamed off by contractors, many of whom are Putin cronies. But it doesn't end there. There's also the issue of padding Russian results with more or better medals. When Adelina Sotnikova of Russia won the gold medal in women's figure skating over South Korea's Yuna Kim on Thursday night, it was the signature moment of the Sochi Games for the host nation. For many skating fans, however, it was a serious injustice. With&nbsp accusations of inflated scores for Russian skaters and several judges having questionable backgrounds, Sotnikova's win has been seen as both the skate of her life and a potential injustice towards Kim. Is Russia concerned about efforts to overturn the gold medal? I'm just asking but really, in a rhetorical way this time. And then there's the issue of Russia's intolerance of gay rights. I guess Putin counted on the protests to quietky disappear once the games got underway. 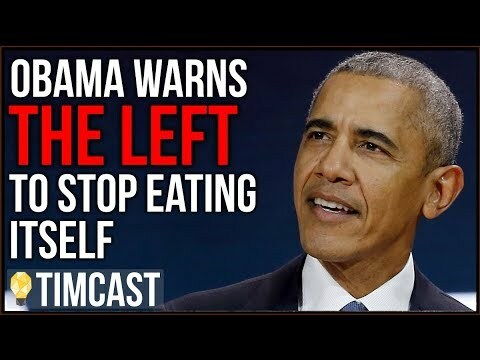 It turns out, he was right. ...the only really noticeable pro-gay act inside Olympic Park came when Italian Vladimir Luxuria, a transgender gay rights activist, showed up at a women's hockey game in a rainbow skirt after broadcasting that she planned a protest. Police removed her from the park. A day earlier police detained her briefly after she unfurled a "gay is okay" banner outside the park. "I really have already voiced my opinion and spoken out," said U.S. figure skater Ashley Wagner, responding to questions from reporters. Wagner has been outspoken in her criticism of the Russian laws. "My stand against the LGBT legislation here in Russia is really the most that I can do right now," she said. "I'm here to compete first and foremost." Is Russia going to be penalized by the international community for this sort of approach the way a politician anywhere else in the world might be? Just asking. With all of this going on in a sporting environment, can you imagine what Putin is trying to do behind the scenes with respect to the situation in the Ukraine, no matter what president Obama exhorts Russia to do or not do?